There are various types of throttle linkages on early GM cars that attach differently to a Holley carburetor. 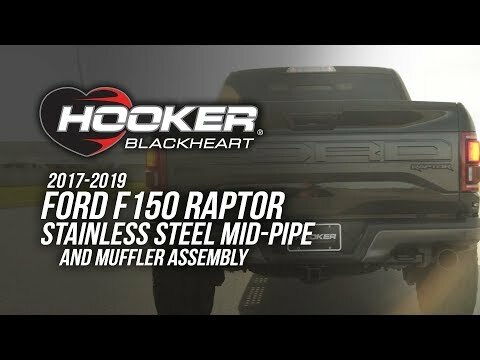 Here are some tips to attach a variety of GM model throttle cables with different transmission applications. 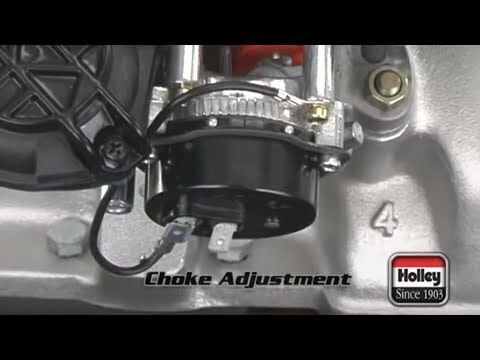 How to adjust the electric choke on a Holley carburetor. 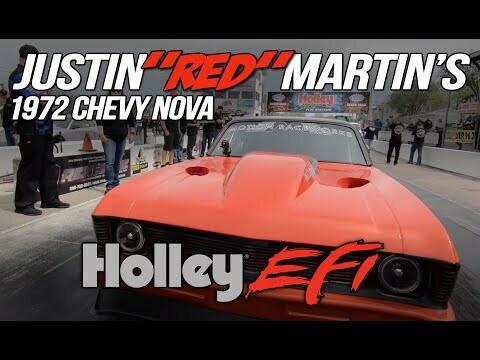 A full explanation of the components and operation of the Holley electronic choke and how to properly adjust the choke's opening and closing times, as well as the fast-idle cam speed.